The Pivothead Durango Chameleon Lenses are 100% UV A/B/C blocking polycarbonate lenses designed for use with Pivothead's 1080p Video Recording Sunglasses with Durango-style frames. They are interchangeable with the lenses already included with your Durango frames. 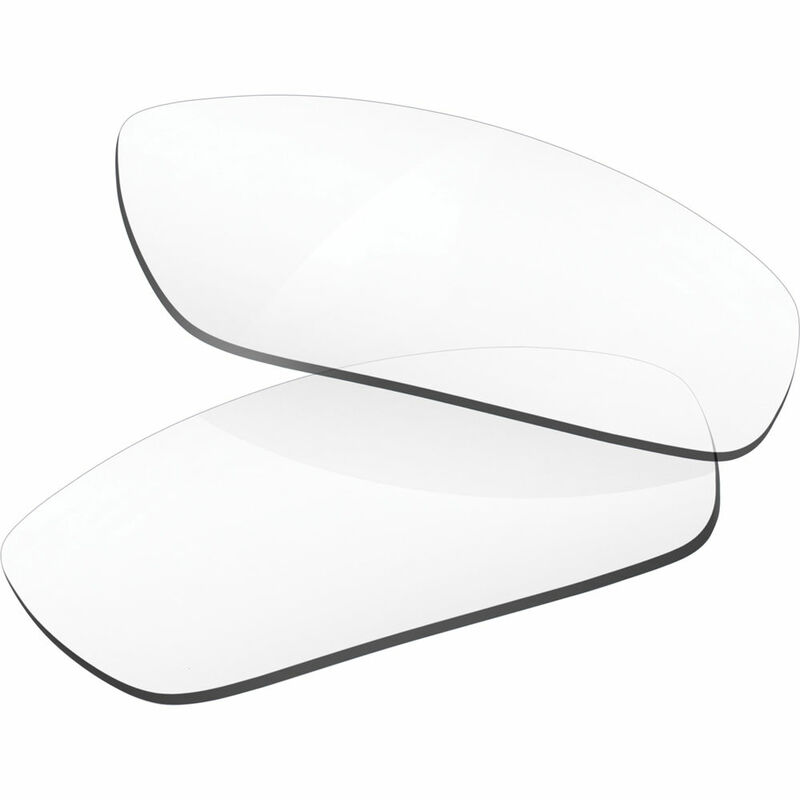 The lenses feature a photochromic clear to the grey colour and an anti-scratch hydrophobic coating.